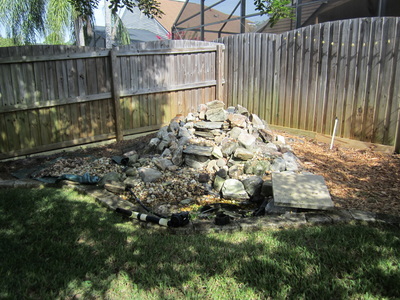 Many of our new clients in the Orlando, Central Florida (FL) area are people desperate for help with their fish ponds. Maybe you built it yourself. Maybe you hired a landscaper to build it. 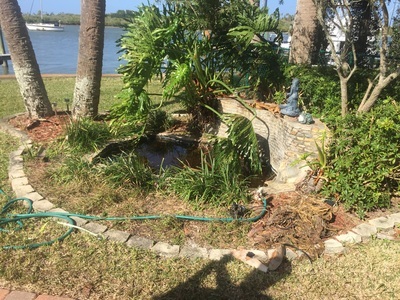 It may have even been there when you bought the house. 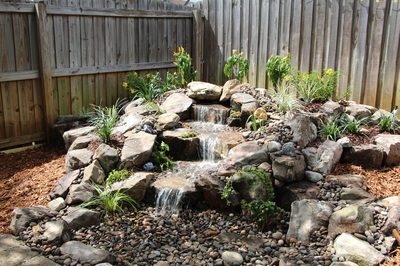 Regardless of how it got there you have a pond or water feature in your yard and it needs help. 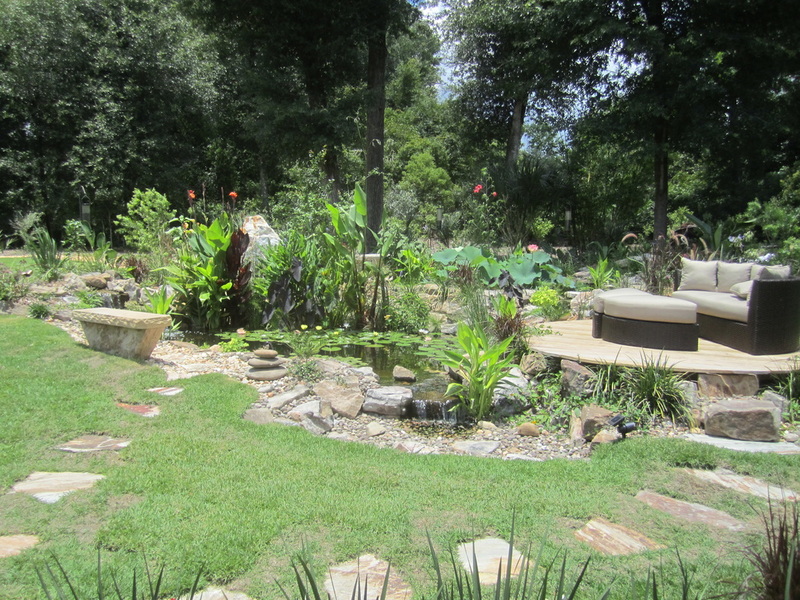 There are things you love and possibly a few things you hate about your existing pond. 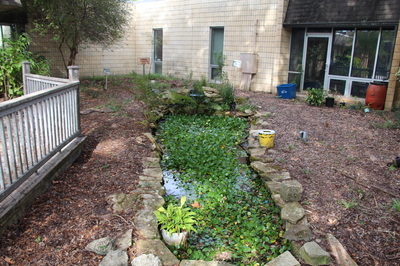 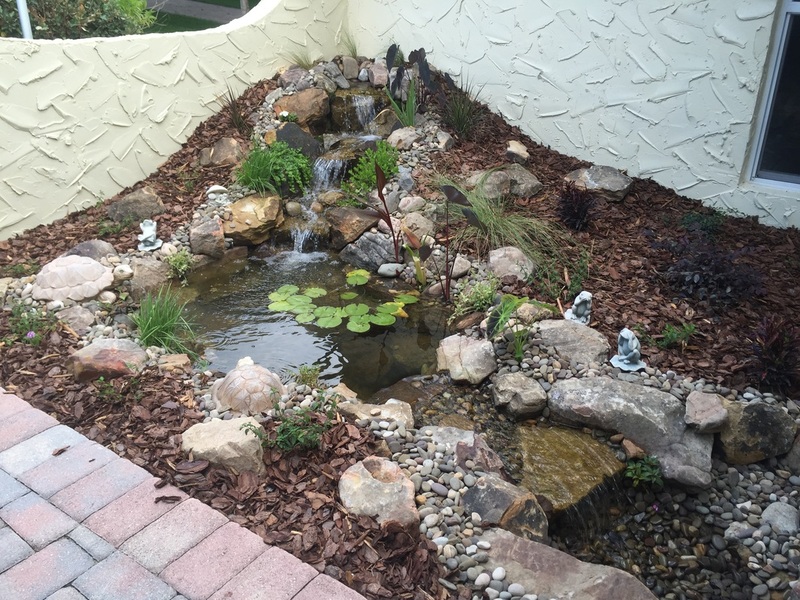 A large percentage of our business is refurbishing and maintaining existing ponds and pondless waterfalls to make them function properly​. 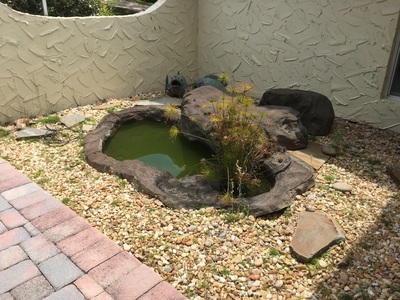 Maybe these water features were installed by other "professional" installers or landscapers leave little to be desired, and loads of problems and issues that drive people crazy and force them to look for help. 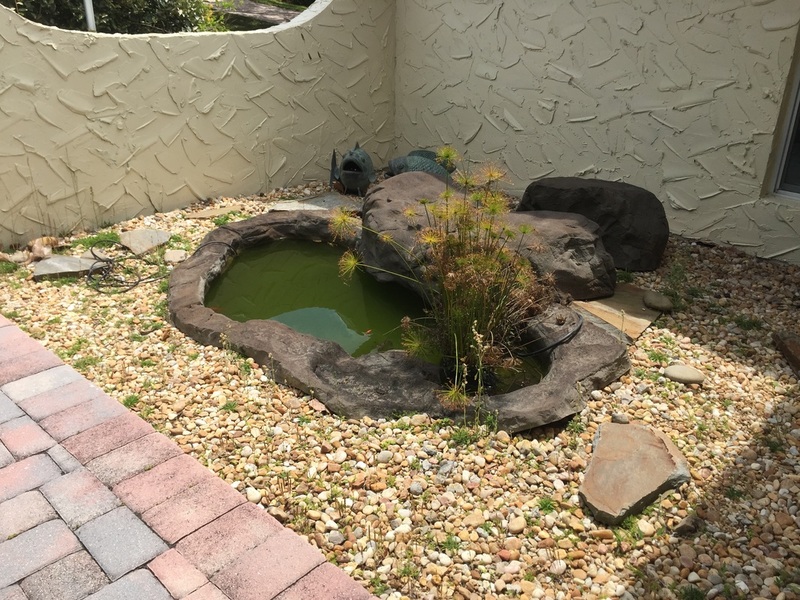 Unfortunately we have witnessed many people in the Orlando, Central Florida (FL) area that have put their trust, and hard earned money into someone's unfulfilled promises of paradise in their backyards. 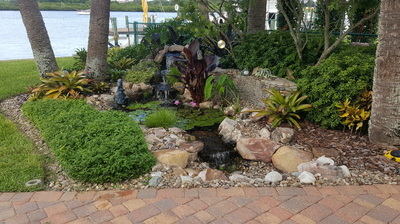 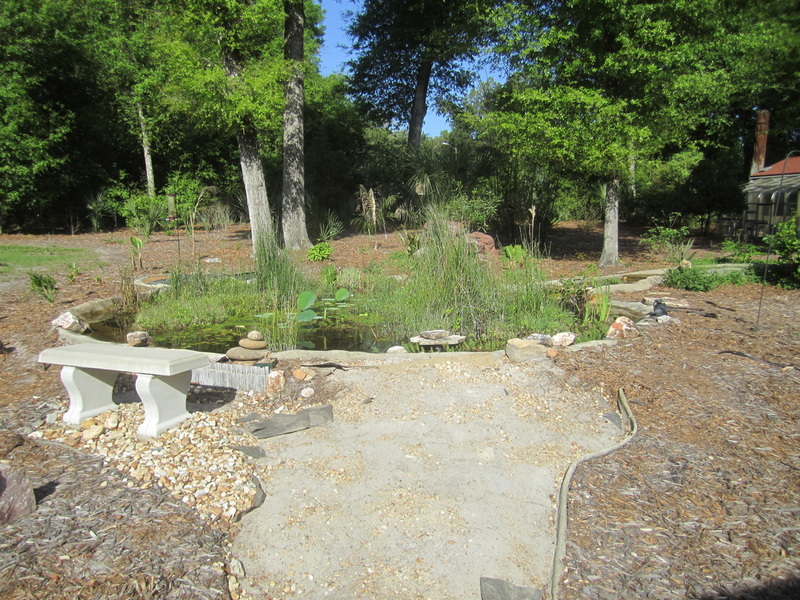 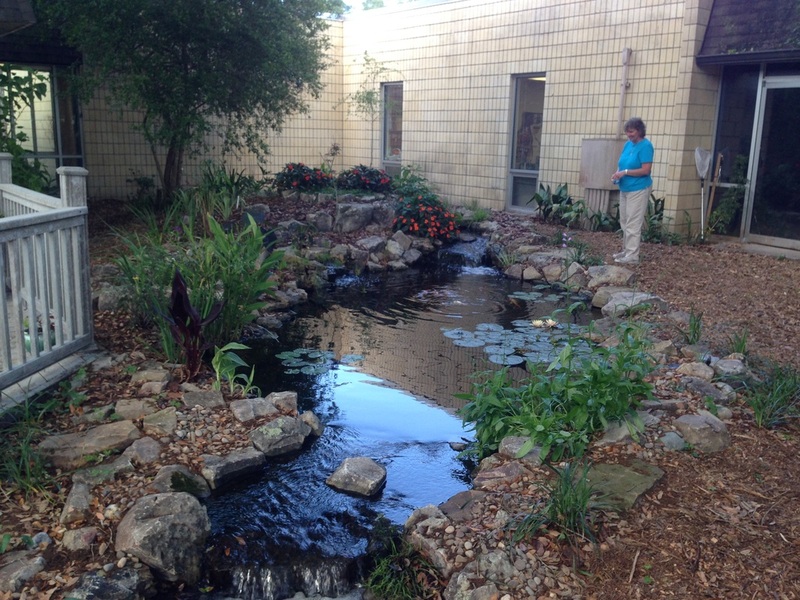 Our Goal at Tropical Water Gardens is to educate you on our pond and water feature installations, and the process that you can expect when considering a custom installation or renovation.